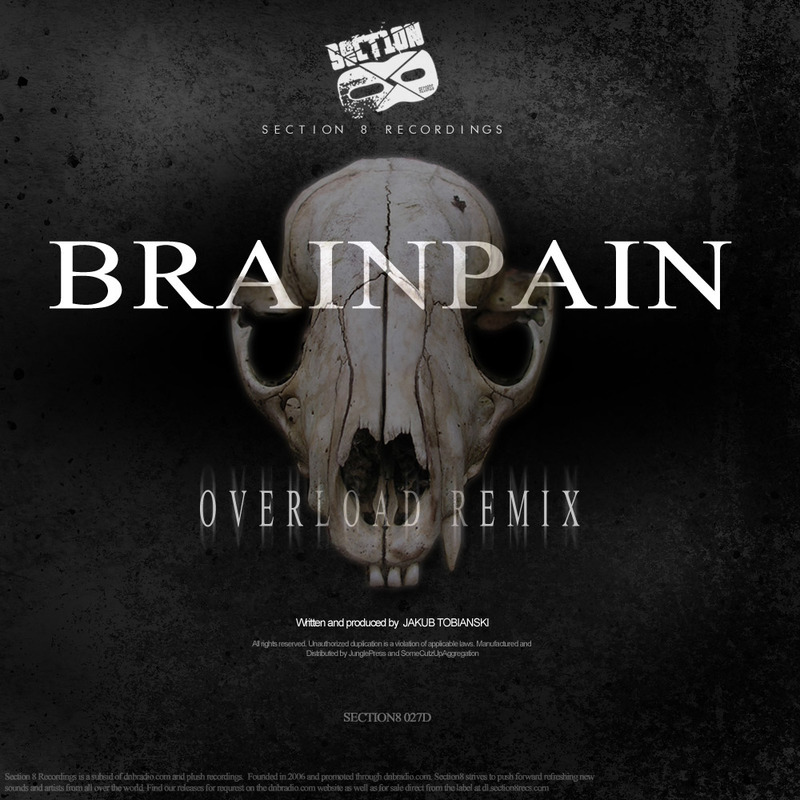 Brainpain's pounding bass is no joke. We tested these out on a proper system and drinks were rattling off the table! A heavy drumstep remix accompanies the original.